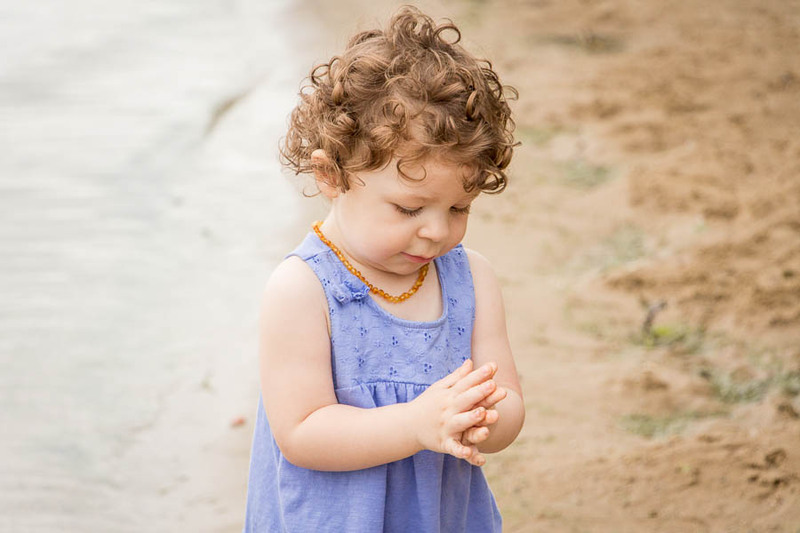 Chloe, rubbing grains of sand in between her little fingers, a simple yet beautiful moment I will cherish forever. Oh how I love this little girl of mine! There were so many beautiful portraits from last week, a few that really inspired me were from this whole family, Unruly things, and Billy & August. She was so fascinated with the sand and also kept picking handfuls up and throwing it in the water because she remembered a time a few months ago when we took her down to the lake to throw rocks! It amazes me that she remembers that! Those gorgeous curly locks are just stunning, as are the girl who belongs to them. Such a great capture. Thank you so much Alanah, I just adore her curly hair too! Thank you for mentioning me. Wow. I love the colours in your photos. You capture pure beauty and treasured moments. I want Chloe's shoes. You are so welcome, your portraits are stunning and really inspired me! Thank you Noelle! I cant wait to spend more days at the beach! Thank you! Yes, it's truly amazing watching her discover the world around her! Me too, so glad she took after her Mommy and has curly hair! Adorable! Her hair is almost the colour of the sand! Thank you Erica, hehe your right, it is! Look at her! So very lovely! 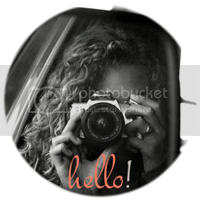 I finally have a minute to get caught up on some blogs, and I'm so glad that I get to see your beautiful photos! Thank you so much Stephanie, you're too sweet! lovely photos! cherish those moments forever. I know I try to. Thank you, I couldn't agree more! These are great photos you have here! I love how little kids discover things. It's so priceless. Thank you so much Jess, me too, it truly is priceless! Nice shots! one of my favorite of the past week (i'm joining Jodi' project too)! i linked it to my blog! Thank you so much Barbara, I feel honored! Oh, I think these are two of my favourites of Chloe so far - a girl exploring in nature is a truly beautiful thing! Lovely capture. Thank you Melinda, I couldn't agree more! Watching her love for nature unfold has been such a beautiful journey!